Are you content with your career? Or do you feel you could achieve more and be happier? 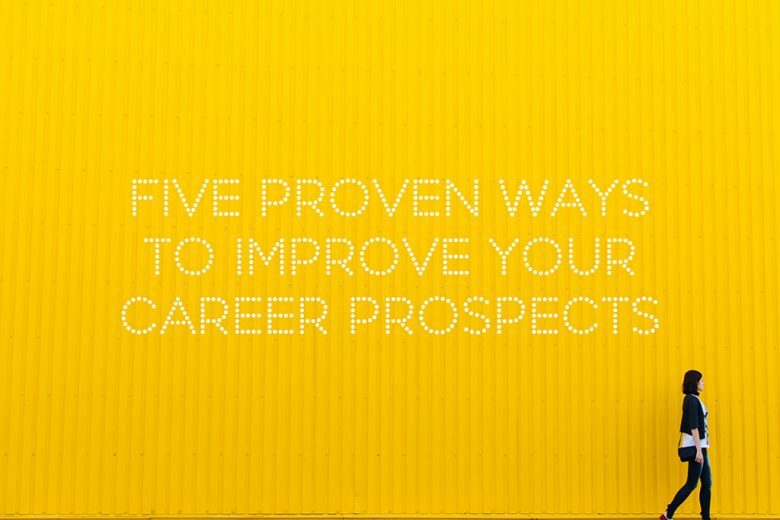 Read five proven ways you can improve your career prospects. 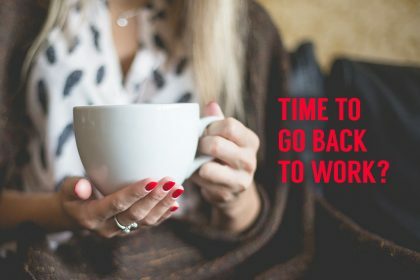 The average person spends around 8.8 hours at work each day which, according to the Bureau of Labour Statistics, is over 9,000 hours per year. And if we’re going to spend most of our waking hours at work, so it’s important to choose a job that we’re not just good at, but enjoy. But it’s all well and good looking for that dream role in theory. In the real world you need to work hard not just to find a job that ticks all your boxes, but to convince an employer that you are the perfect person for the role. To help you boost your employability, business writer Patrick Vernon share five proven ways you can increase your career prospects – and land the role of your dreams. Your ability to communicate well with others is crucial in the workplace. A strong communicator will be able to speak clearly and with confidence, in person and over the phone (or on Skype). 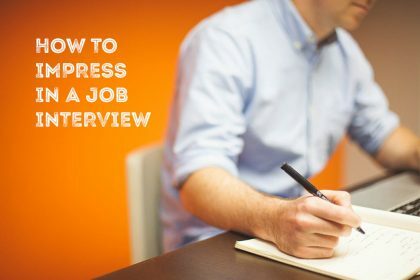 It will also help you to shine in job interviews. If you want to develop your communication skills and confidence fast, you could look for a temporary role that will let you practice them every day, such as working in a call centre (you can find call centre jobs in Manchester here, for example) or a customer-facing role. Or you can get help to learn how to project yourself with more confidence. Need to boost your communication skills for a job interview? You can read how to talk your way into the job you want here, even if you’re not a perfect fit on paper. Many people bag their dream job because of great networking skills. Word of mouth and social networking are both influential ways to expand upon your career prospects, enabling you to build relationships with people in your industry, increase your industry knowledge of the sector and expand your horizon. You never know who may be directly helpful to you with advice and encouragement, and indirectly by putting in a good word about your to a contact who’s looking for someone with your skills or experience. So make an effort to increase your networking opportunities when you can. Does the thought of networking scare you? Read eight networking tips for the socially terrified. And find out how you can network when you’re a mum. Developing your skills will make you seem more attractive to potential employers. 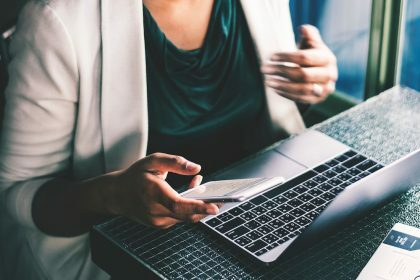 According to moneycrashers.com, taking a course (even if you already have a job) will expand your knowledge base and increase your marketability. If full or even part time day courses are out of the question, you can study online or attend night classes to help you gain new knowledge and qualifications, such as an online social work degree. This will be a great addition to your CV, and show that you are driven and motivated enough to go after what you want, even if time seems restricting. 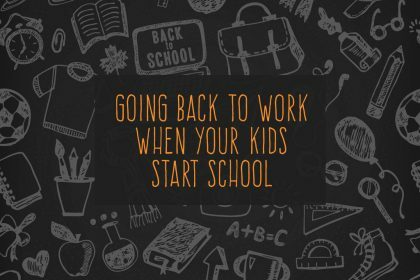 Read why distance learning is perfect for mums and how to make it work, and how one mum started a baby-friendly coding school for mums. If you want to break into a different industry or add to your skills, consider volunteering. The right volunteering role will instantly make your CV stand out from the rest. It shows you are a driven and selfless person, someone who a potential employer can depend on, and somebody who is open to new experiences. 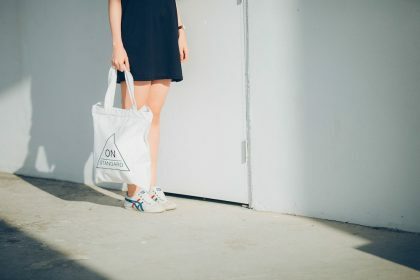 If there’s one single thing that can help you to boost your career prospects the most, it’s increasing your productivity and eliminating procrastination. 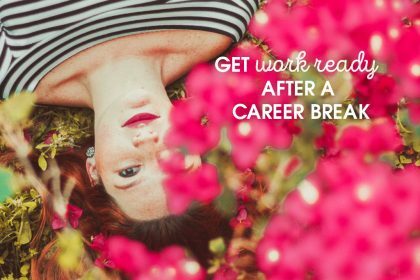 Procrastination won’t just negatively affect your job performance, but if you’re looking for a career or job change, it will stop you being as focused and on the ball as you need to. So find ways to beat any procrastination habits you may have got into, and replace them with more productive ones!